Modern design, great performance and high quality at a very affordable price is the key to the success of Fareast Yachts. 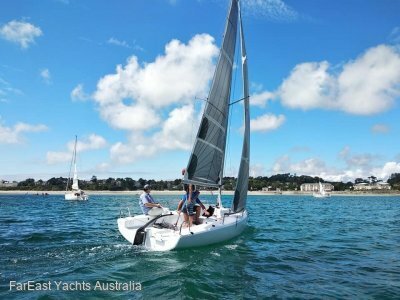 The Fareast 28R sail fast easily, the hull has a high form stability and a long spade rudder for excellent control. A clean and straight forward deck layout combined with a large cockpit makes it easy for the crew to handle the boat. 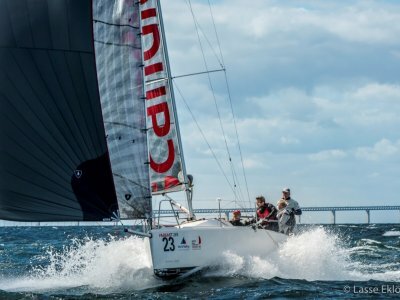 Performance is far above average due to the modern hull design with a soft chine, low wetted surface and flat aft sections, creating the ideal platform for those great downwind fun runs. You can find race results and fast downwind movies on our website and FB page. 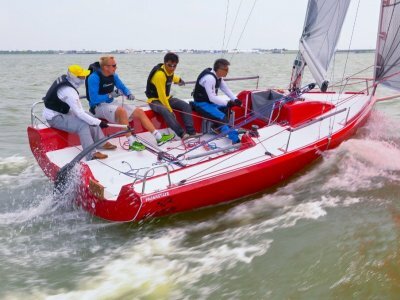 The 28R is an ISAF approved One Design class, Fareast sold 400 28R's and international class racing is taking off with 28R World Cups as a highlight. 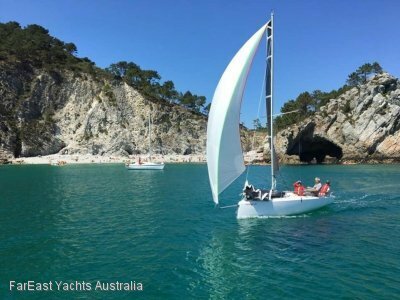 With 11 boats in the country we are building a new class, 2 Nationals have already been sailed with the most recent one at tropical Airlie Beach Race Week. or visit our website and Facebook page for tests, photo's and videos.